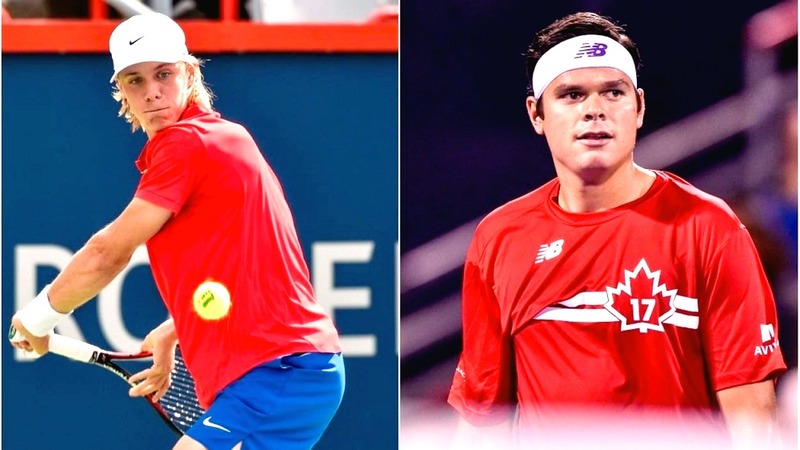 The Canadian duo, Milos Raonic and Denis Shapovalov are a tremendous inspiration for the Canadian tennis players and the rest of the upcoming acts in the world of tennis. Their accomplishment in the recent ATPs and competitive tennis tournament has simply been nothing short of outstanding. The 27-year-old professional tennis player is a Canadian born on the 27th of December, 1990. On the 21st of November of 2016, he reached his career high of 3rd place on the ATP ranking. He has featured in grand slam finals (final and semi-finals), and different finals of the ATP world tour masters. Milos Raonic gained recognition initially in the Australian open qualifier of 2011. He was widely known as a breakout star from a Canadian background. He later went on to clinch the ATP world tour title just three weeks after. He currently has eight world tour titles. He is also the first ever player who was born in 1990 to win the ATP world title, qualify for the ATP world tour, and also rank in the top 10. 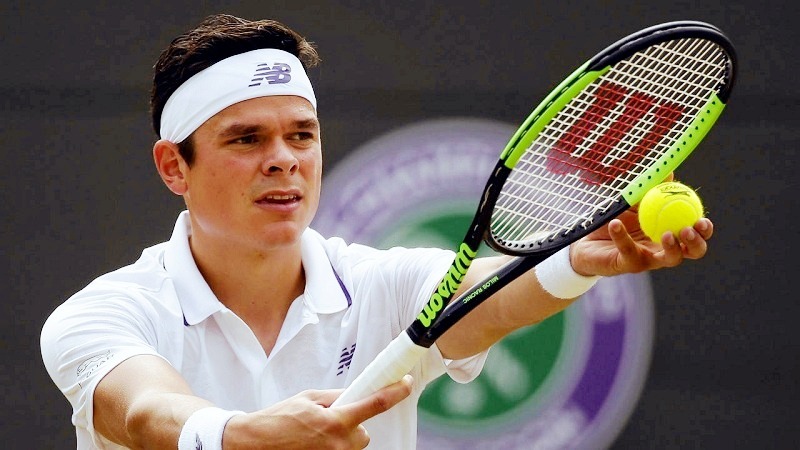 With a signature serve and an all-court style, Milos Raonic has been described as a fierce server in the open era. He suffered major injuries in 2017 which made him drop out of major competition and saw him leave the top 20 spots. He started the season at the Brisbane International as the fourth-seeded player but was knocked out early by Alex de Minaur. He also played in other major competitions like the Australian Open, Delray Beach opens, Indian Wells etc. The 19-year-old Canadian professional tennis player was born on the 15th of April, 1999. Currently, Denis Shapovalov is ranked in the top 50 of the ATP ranking. He is the youngest to be ranked top 30 in the ATP ranking since 2005. He has had a career-high ranking of no. 23. 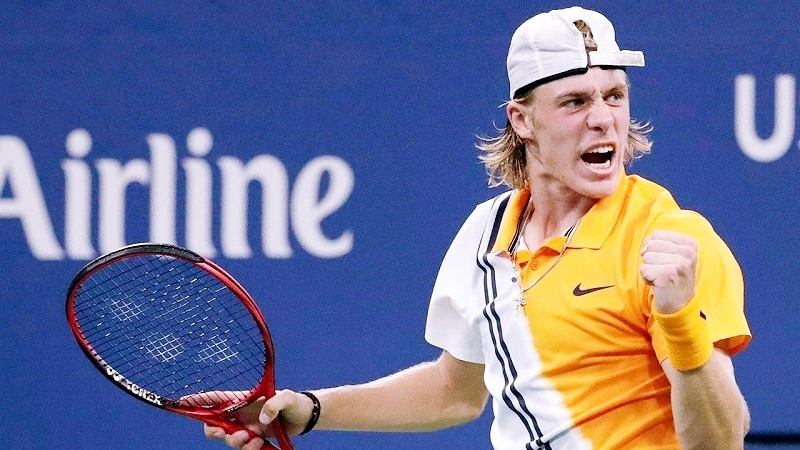 Denis Shapovalov had an illustrious run in 2017 Canadian open after he beat grand slam champions Juan Martin del Potro and Rafael Nadal to reach the semi-final of the competition. He has since then been able to reach the semi-final of the Madrid open in 2018 and became the top-ranked Canadian professional player by May 21st of 2018. He has 6 titles and one runner-up title. Denis Shapovalov continued his improvement by participating in various ATP tournament at the Brisbane International where he, unfortunately, lost to Kyle Edmund during the first round of the competition. He contested at the ASB classic where he was abruptly beaten in straight sets by second seed, Juan Martin del Potro. At the Australian Open, he won his first-round match but was knocked out by Jo-Winfred Tsonga in a 5 set thriller. He also featured in several competitions like the Delray beach open, Mexican Open, Indiana wells, Miami open, Monte Carlo open etc. in his exploits in 2018, he has beaten multiple grand slam champions like Kei Nishikori and also defeated his compatriot Milos Raonic. Their fellow Canadian tennis teammates, Filip Peliwo, has described the achievements of these two athletes as simply incredible and nothing less than inspiring for them and the whole Canadian athletes. We can only wait to see what the future holds for these tennis players. This entry was posted in Famous sportsmen. Bookmark the permalink.